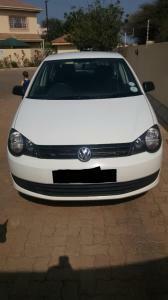 Want to buy Volkswagen Polo Vivo 1.6 Trendline? 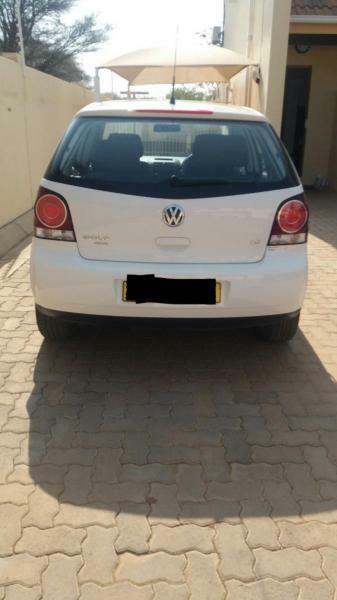 Volkswagen Polo Vivo 1.6 Trendline for sale in Gaborone, Botswana. 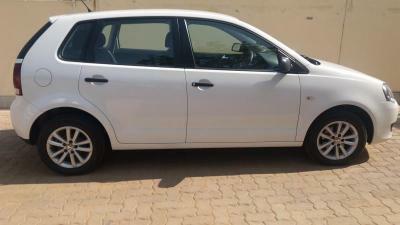 This car has been manufactured in 2012 by automobile plant and been used for 67000 km (last known mileage). is with 1.6 litres engine and gearbox. This second hand Volkswagen Polo Vivo 1.6 Trendline sold by Nautocar Botswana in Botswana and you can look at it and buy this Volkswagen Polo Vivo 1.6 Trendline model in Gaborone or request for delivery the vehicle to BotswanaSelling version has engine, interior and following options: Vehicles, Used, Local, Volkswagen, Hatchback, petrol, Manual, ABS, Airbags, Electric windows, Power Steering, AirCon, Central lock, Alarm, CD player, MP3 player, Radio, Service book, ask for details. 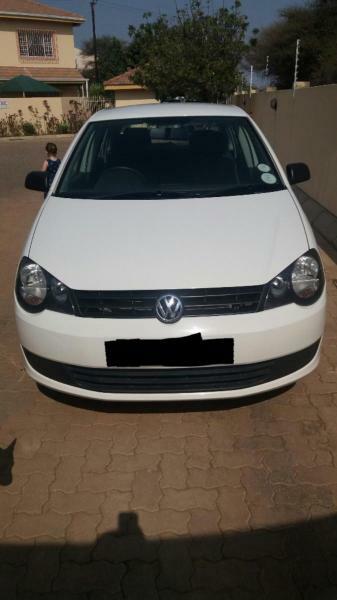 Wish you to enjoy your Volkswagen Polo Vivo 1.6 Trendline driving after buying! Botswana Auto Portal - Car Trader. Gaborone.